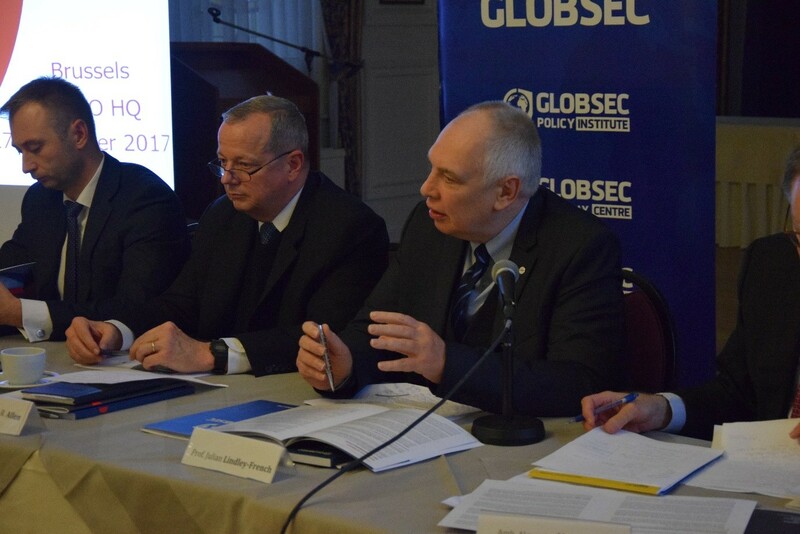 While GLOBSEC has visited Brussels many times – and in many capacities – yesterday’s trip was undoubtedly among the most important. 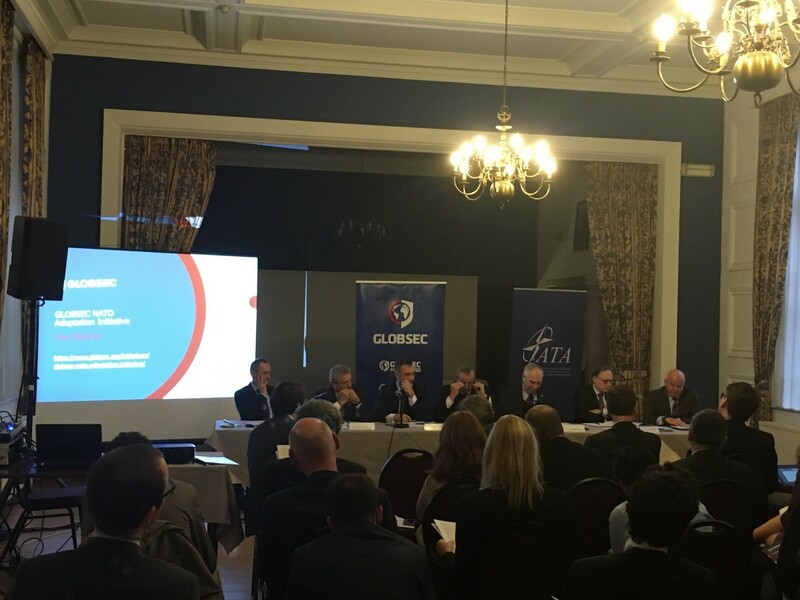 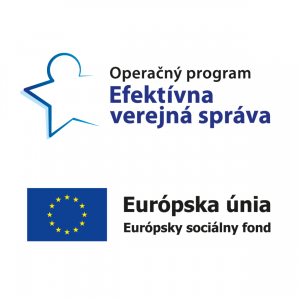 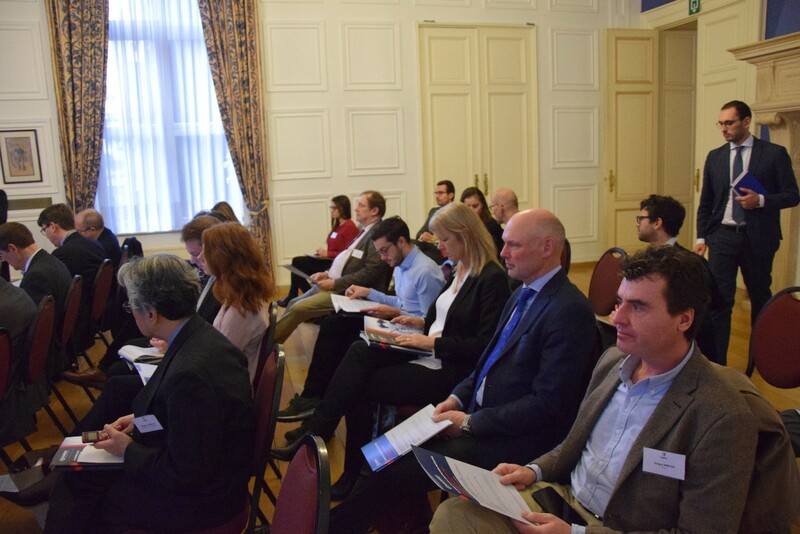 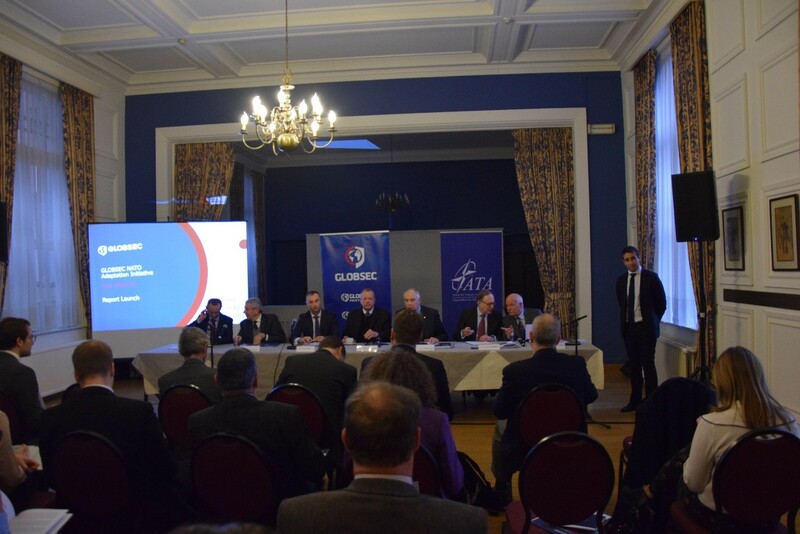 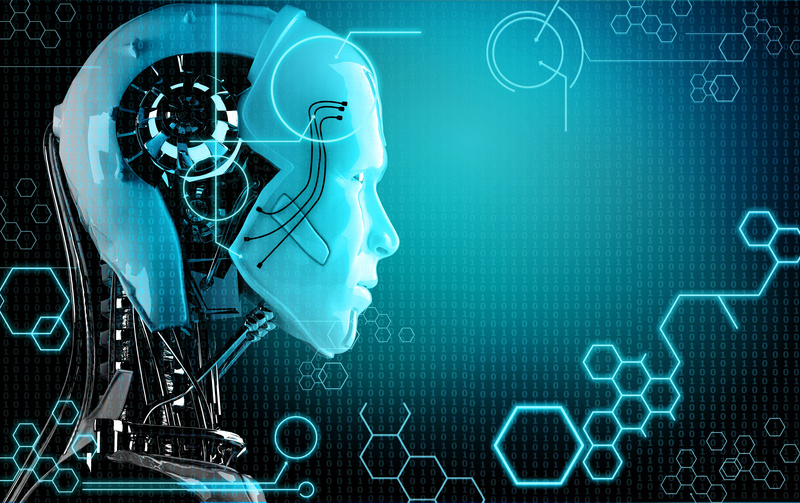 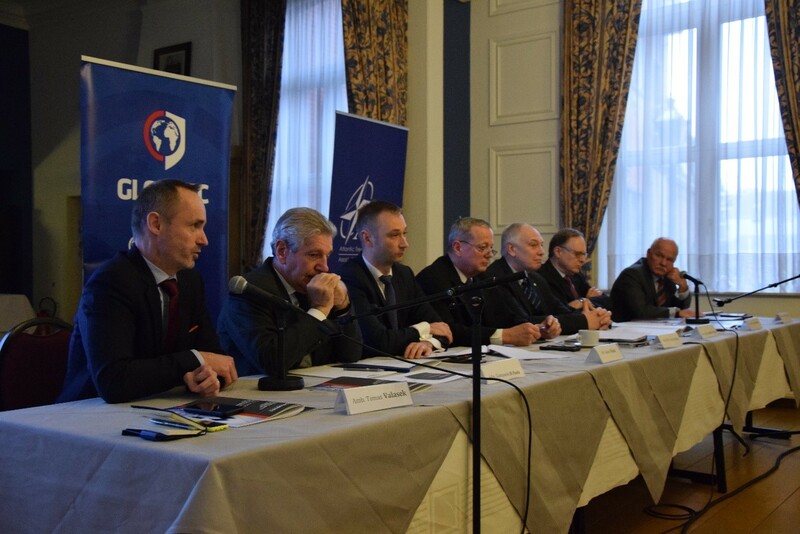 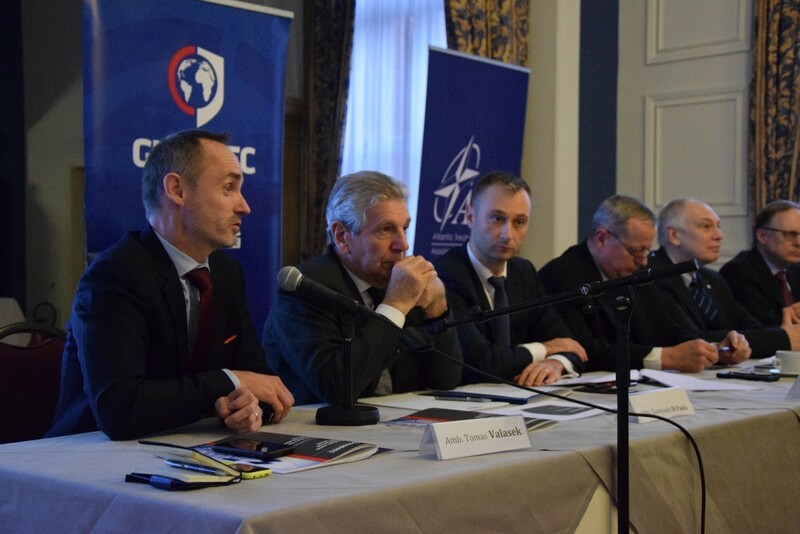 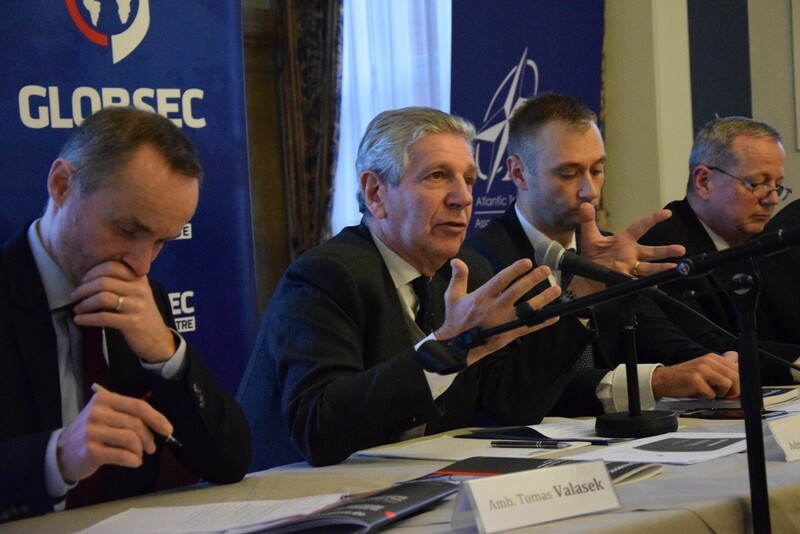 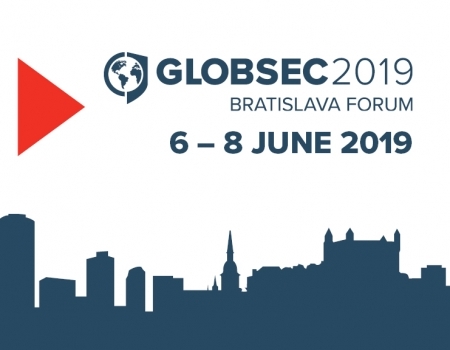 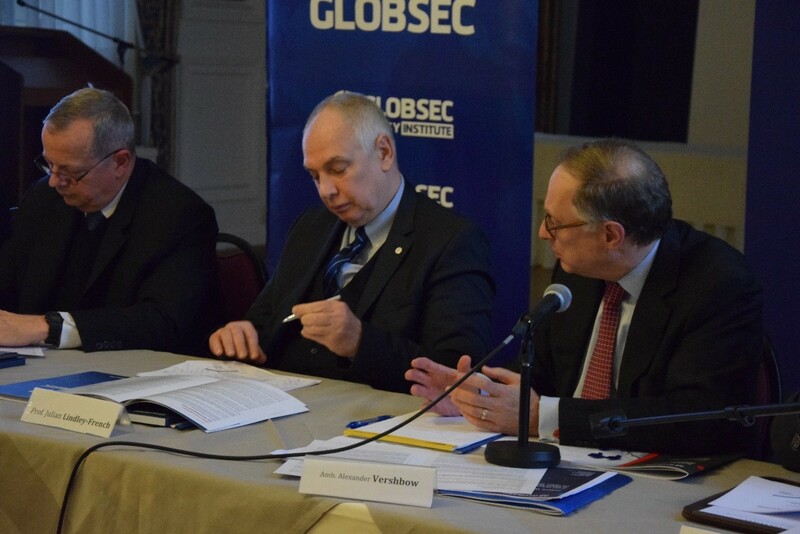 That’s because GLOBSEC President Robert Vass and the Steering Committee of the GLOBSEC NATO Adaptation Initiative presented to a distinguished audience of academics, journalists and policymakers the findings of its Final Report. 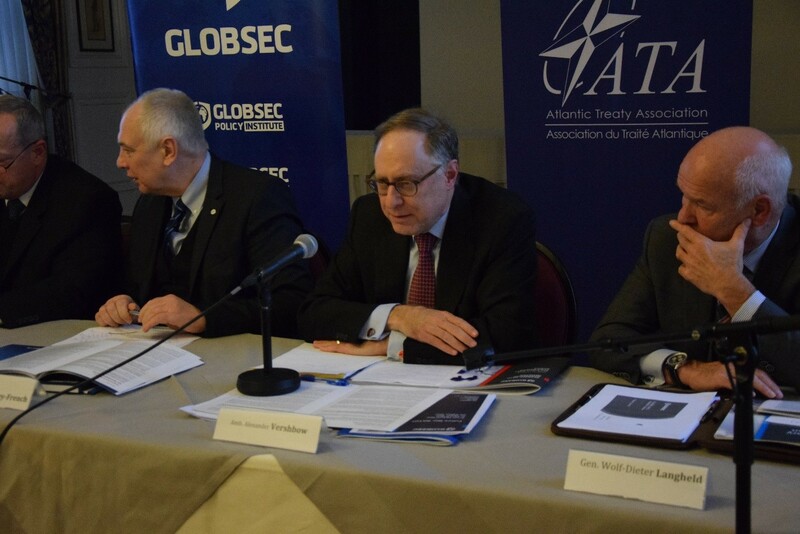 It was certainly an afternoon of full and frank discussion on the type of adaptation the Alliance needs to make to better confront the myriad security and political challenges it might face in the years ahead. 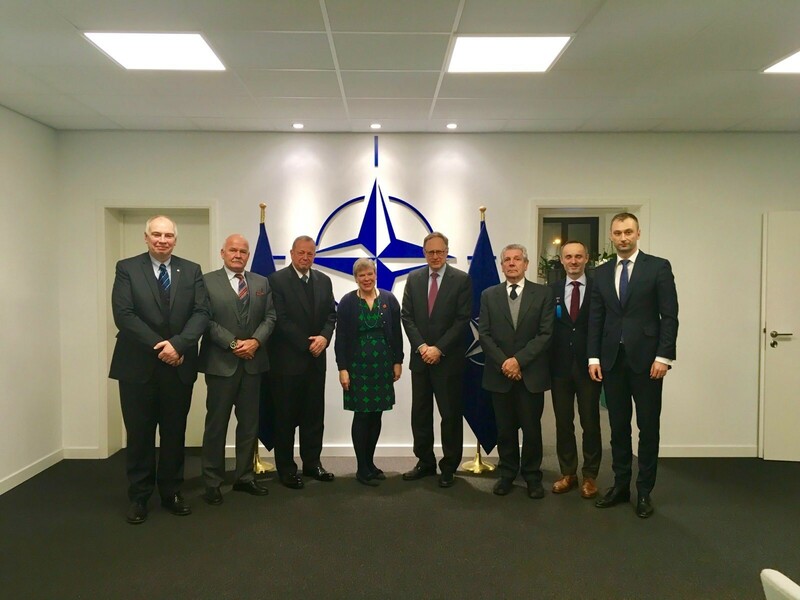 What follows are some images from yesterday’s event, including the Steering Committees’ presentation of the Final Report to NATO Deputy Secretary General Rose Gottemoeller.